We're all familiar with the importance of keyword research for our SEO inputs. I’m not exaggerating when I say that without adequate keywords, there’s no such thing as SEO. And one of the most popular keyword research tools is the Google Keyword Planner. But there’s a problem with the search volume data Google gives us. Instead of just telling you, let me show you. How do you decide the best keyword to choose? There are dozens of different factors to consider, but one of the most important ones is the search volume ( Avg. monthly searches). It's very straightforward, the higher the better. But what do you do when there are a couple of keywords with the same average monthly search range? In this case alike we have several keywords within the 1K - 10K bracket, and the 100 - 1K bracket. Here comes the most important part. 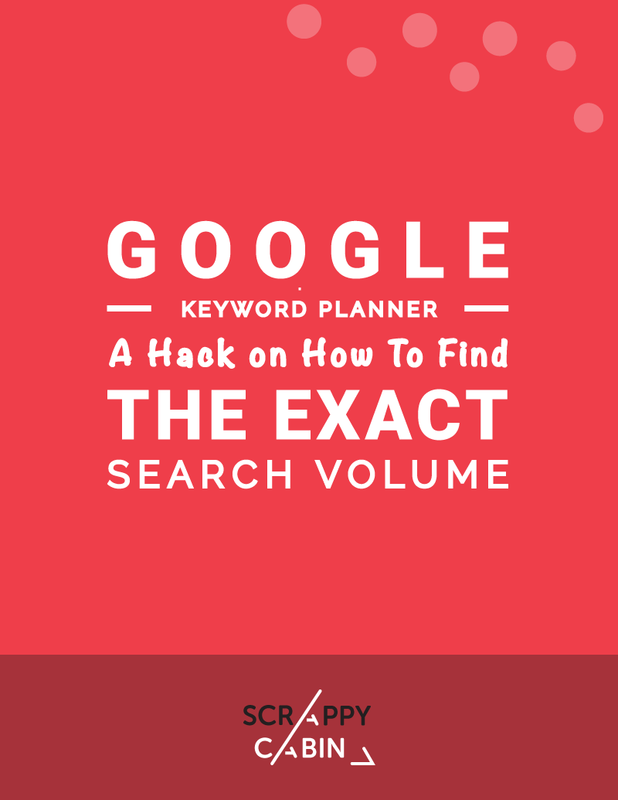 There’s a nifty hack you can use to get the exact search volume out of the Google Keyword Planner without needing an active Adwords account. That's because Google automatically assumes that your ad will show on every search of that particular keyword. No one will outbid you on that keyword. That's the exact number of people that search that keyword daily. Multiply that number by 30 and boom - you have the exact search volume per month. For this keyword “Yoga Studio in London” there are around 837 to 1024 searches per month. Go forth and make better keyword decisions.